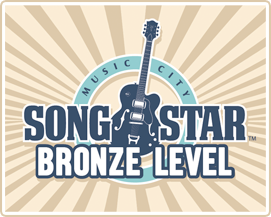 Foxhedge Music executives were on hand in Nashville to congratulate several songwriters who were winners of our Fall 2017 songwriting competition, a leading international songwriting competition. 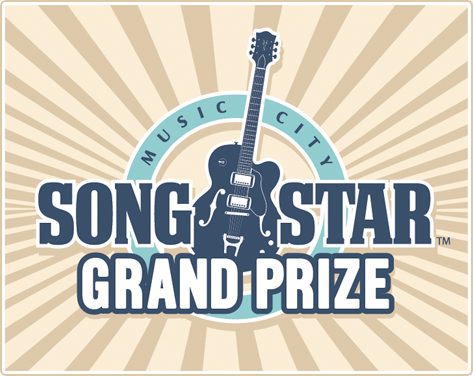 We invited amateur and professional songwriters to submit their best melody, lyrics, and chords. We encourage lyrics from all genres of music. 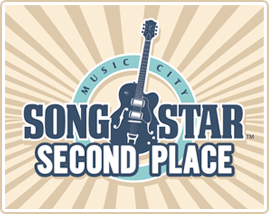 Thank you to everyone who participated and keep writing and composing songs. 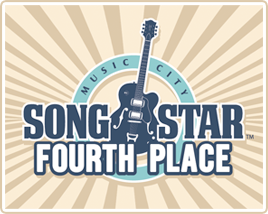 The top five winners were invited to perform their winning songs at an exclusive event at Nashville’s historic Bluebird Cafe on August 3rd. 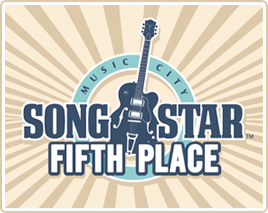 Each performed three original songs for the audience, along with the panel of judges, that included fellow songwriters. Contestants excelled in the presentation of their songs, showcasing originality & uniqueness, song structure, arrangement, talent & stage presence. Three years after picking up a guitar in a college dorm room, Anthony Mossburg left the stability of a full-time job to chase after music. What followed over the next four years was a series of accolades, achievements, risks, near-misses, and setbacks that shaped him as an artist and a person. With several bootstrap tours and three independent albums under his belt, Anthony is now living in Columbus, Ohio. Matt Rogers is no stranger to the stage. With over 200 performances a year playing venues across the southeast and opening for some of country music’s hottest names including Clint Black, Jake Owen, Cole Swindell, LOCASH and Michael Ray, Matt has built a devout fan base with his electrifying stage presence. When Rogers isn’t on the road he is writing music with some of Nashville’s best songwriters. Lauren Weintraub is proof that good things come in small packages. A “half-pint dynamite” to quote April Boyle of the Portland Press Herald and a “rising-star” to quote accomplished songwriter Jeremy Schoenfeld, Lauren is a seasoned performer from Massachusetts displaying poise and grace while delivering clear, soaring vocals and an impressive range. Jesse Labelle is a Canadian-born country singer-songwriter. In 2008, Labelle signed to Canadian label Wax Records and began working on his debut album, Perfect Accident. His second album, Two, was released in 2013. He is best known for his singles “Easier” and “Heartbreak Coverup”. In 2014 Jesse was chosen to open for Keith Urban on the “Raise ‘Em Up Tour”. Betsy Walter is an award-winning, multi-genre songwriter, producer, arranger and vocalist. She is owner of music production/publishing company, Circle of Song-Buckhold Music. She produces, writes and collaborates with Grammy winners, Emmy-nominated composers, and multi-platinum selling producers, songwriters and artists.